It's hard to believe the first Chucky movie, "Child's Play," was released in 1988. Chucky is the doll that became inhabited by serial killer Charles Lee Ray, who at the time he was about to die, transferred his soul into the doll. That turned the doll into a killer, as what was inside it was the same essence that was inside Charles Lee Ray. 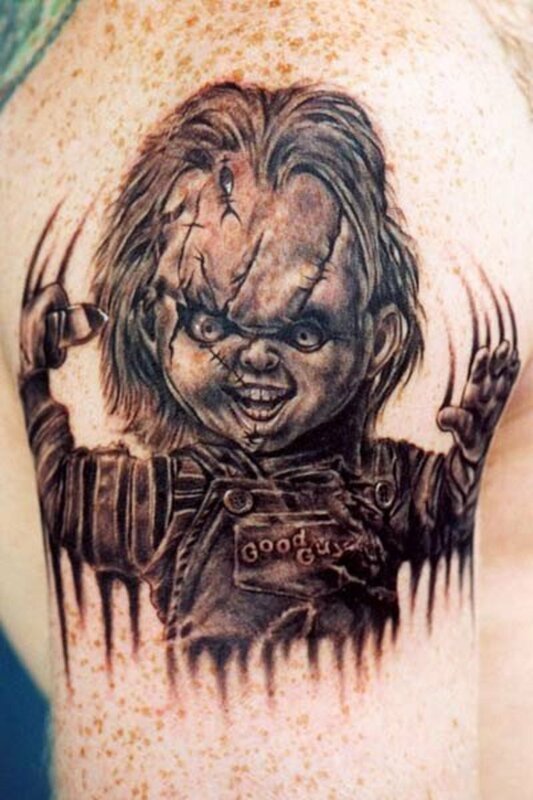 The cult following of the franchise, especially of the films before "Bride of Chucky," has continued on for years and driven interest in a number of people getting Chucky tattoes on them. It's hard to believe that this evil, little guy has such a fan following. But he does, and artwork abounds depicting the doll turned killer. 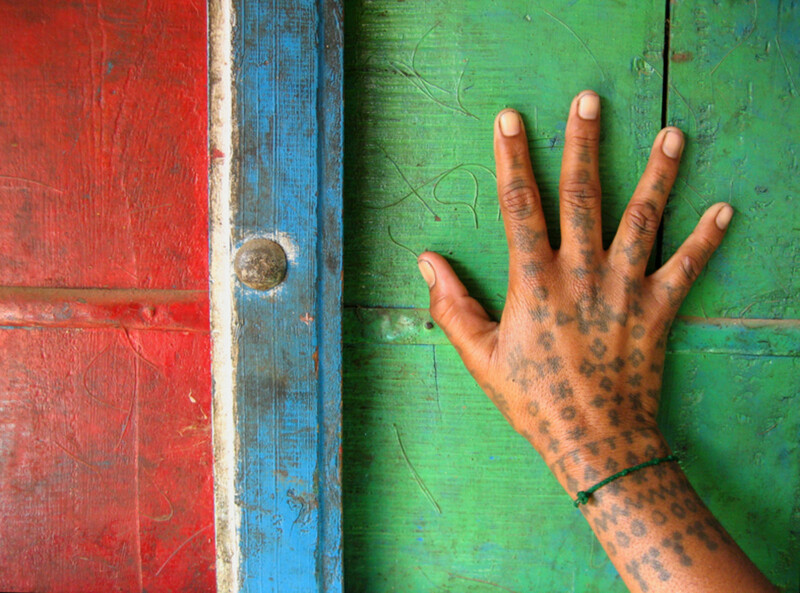 Even with his easily recognizable face, tattoo designs for Chucky were quite diverse. But overall, the predominant Chucky design was of him breaking out of the skin. 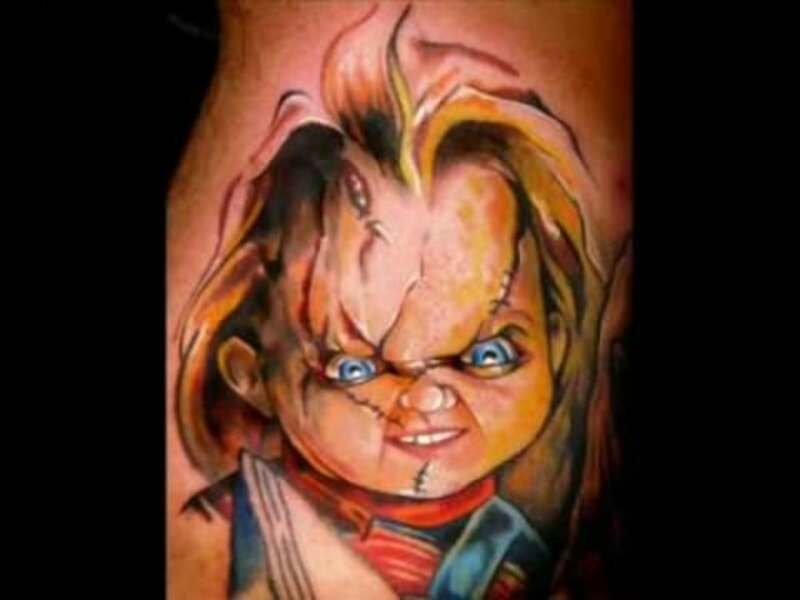 I don't know why that was the case, but it accounted for the majority of Chucky tattoos. Some of those are included below. 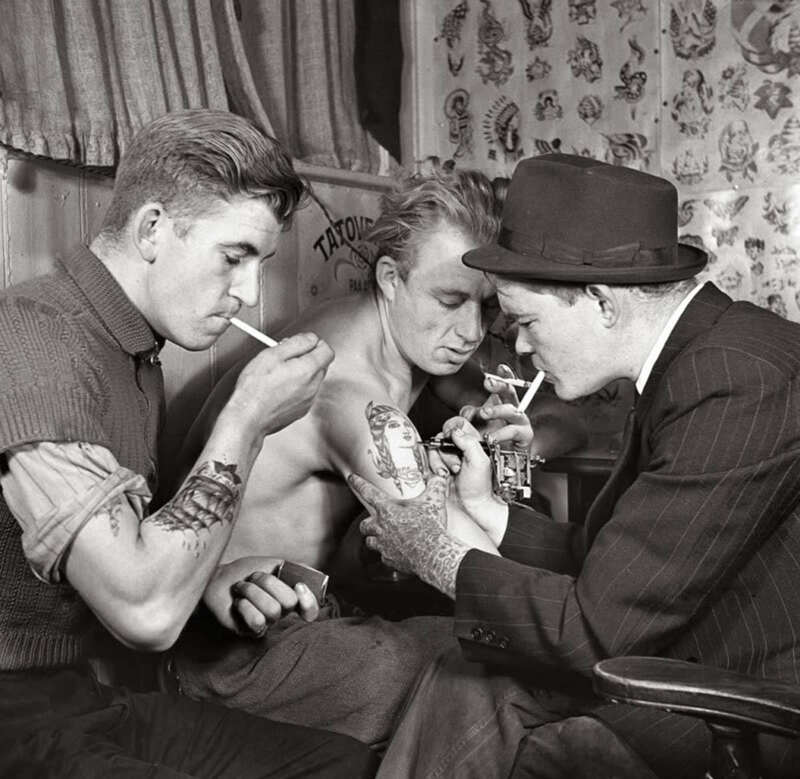 But first, we'll get a look here at the dastardly doll before we take in the tattoos. We all know about Chucky and that stapled face of his. This one was called attention to because they were such a predominant part of this particular Chucky tattoo design. This was a great face for the subject matter being covered, and would do any Chucky fan proud. 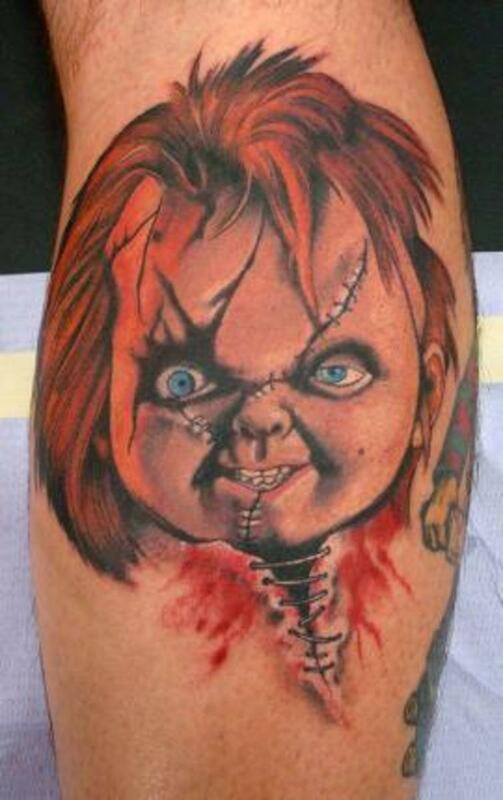 Contrary to most tattoo designs, Chucky images were almost all once with a lot of color. That's why I included the smoky grey tattoo of Chucky, as it was unique to the genre. 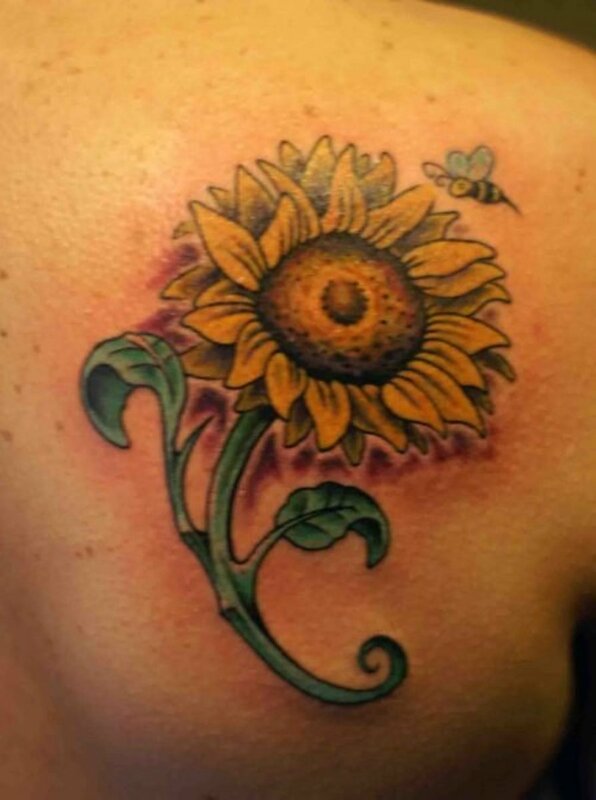 As to the tattoo itself, it is one of the more unique I've seen for color choices, and could work with a lot of different design choices. There's a lot of potential there. 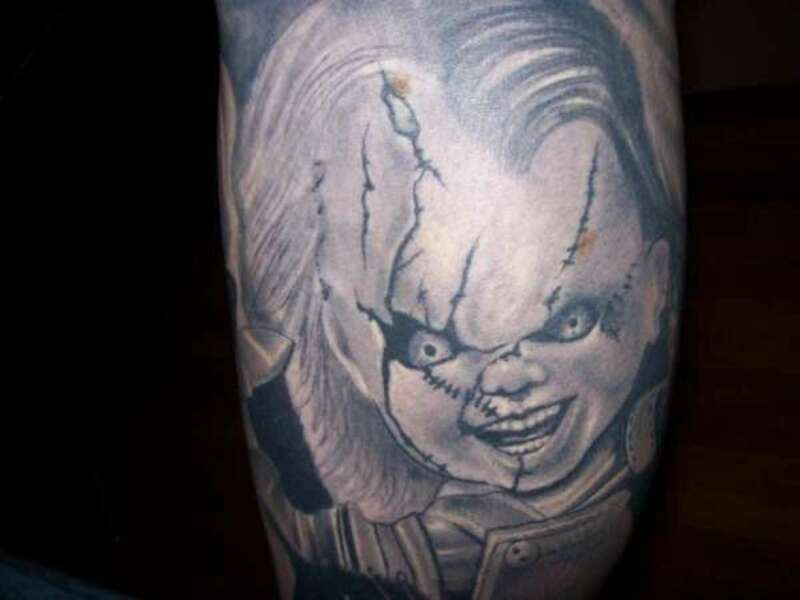 The appearance of the depth of the figure of Chucky in the leg was well done with this tattoo design. Those evil eyes of his looking to the side gives you that eerie sense of foreboding from the diabolical, possessed doll. 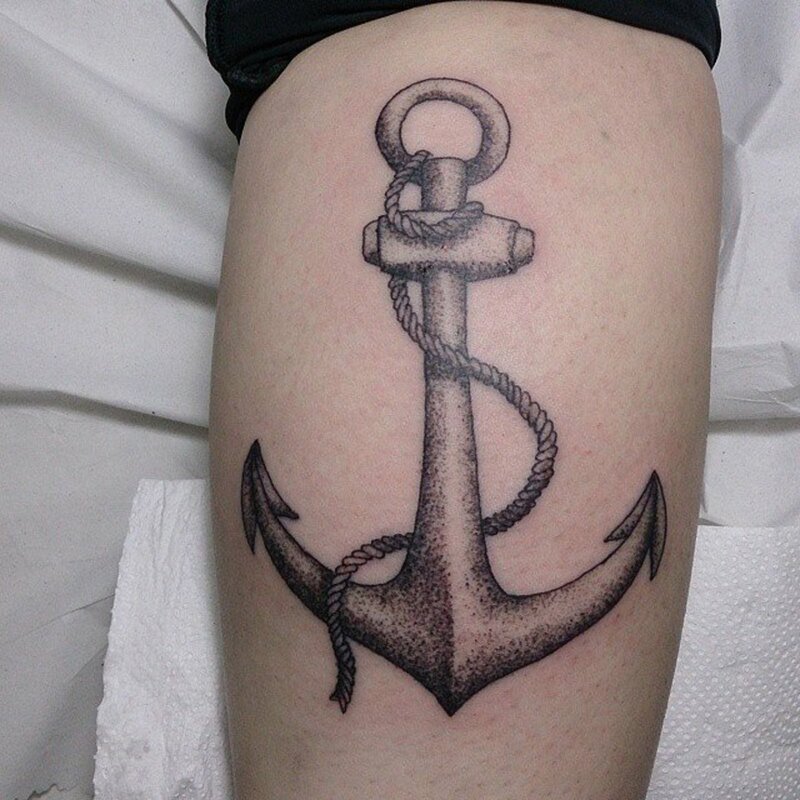 If you like 3-D tattoos, horror and Chucky, you have everything going for you here. While this is a good tattoo, I think it would have been far more impressive in darker colors and shades, as the 3-D would have stood out amazingly, and the evil of his persona would have been displayed even more accurately. 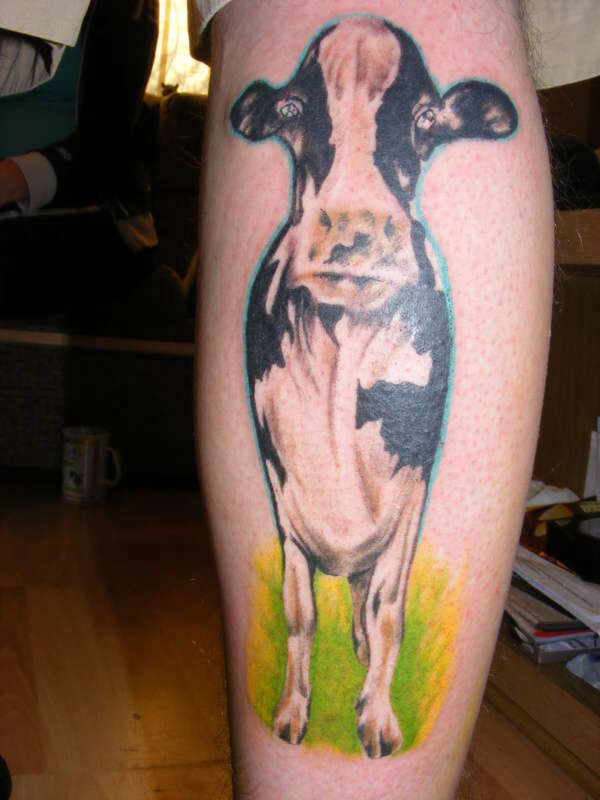 This Chucky tattoo on the calf works out pretty well, as it just fits into the available canvass. The image is very well done, and that difference between the wide and narrower eyes is highlighted nicely. 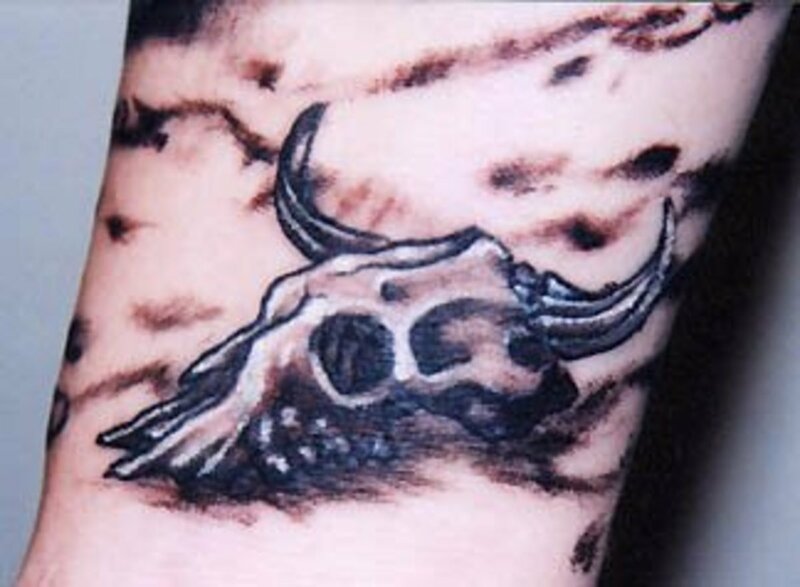 There is even what appears to be a light source with this tattoo, as it seems to be shining against the right side of his face as he looks out at you. Nice job. The quality of the art, in and of itself, is extraordinary. The shade and shadow, lines, and realism are outstanding, and capture exactly what this deal-dealing doll is. His outfit is done very accurately, and that shine on the knife is my favorite. Too bad the choice of the theme was Chucky, as I'd like to see this quality of art with other designs. 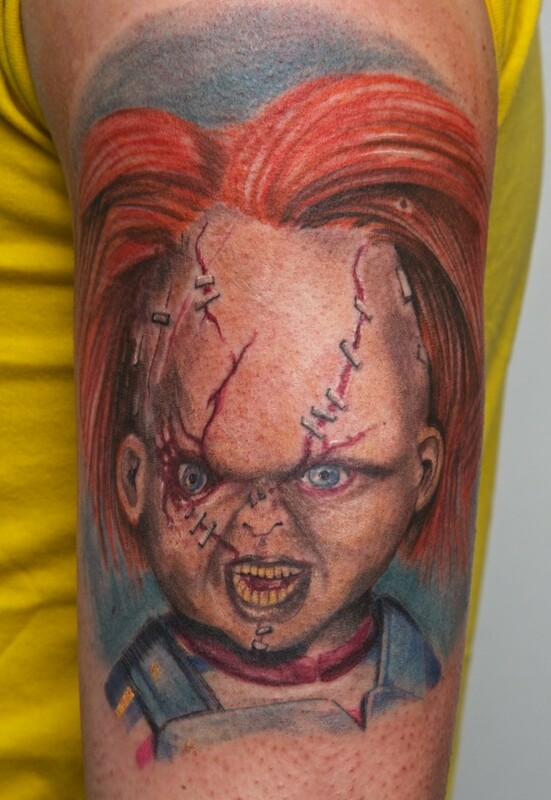 Chucky has been a cultural icon for a lot of fans of the film franchise, and these tattoos show the dedication of not only those receiving the tattoos, but the designers who have taken the murderous doll and created such compelling, although disturbing art. 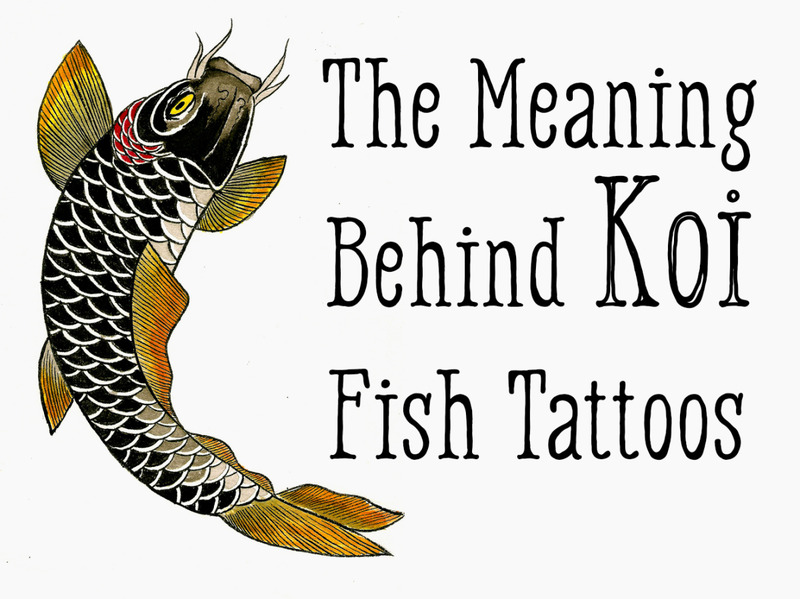 As with the character, these tattoos will be unforgettable to those having him inked on them, as well as those who see them. It's a matter of outlook and interpretation as to whether or not that's a good or bad outcome. The spirit of Charles Lee Ray, for better or worse, continues to live on permanently in the skin of his devotees.